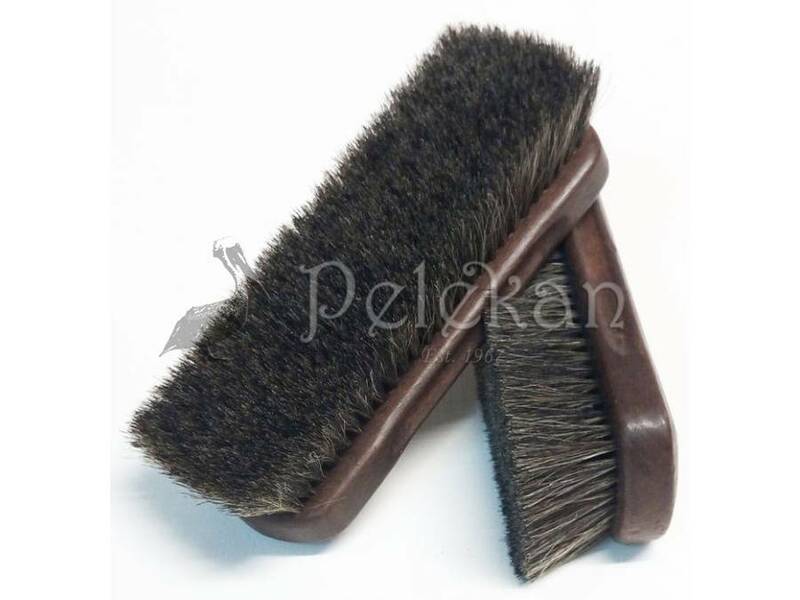 Polishing Brush VICTORIA 100% horse hair. For optimum leather care. 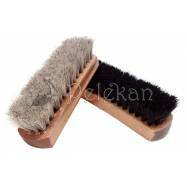 Ideal for polishing and smooth cleaning, gently brushes away dust or dirt from all your favorite leather items such as shoes, furniture, coats, bags, wallets etc. 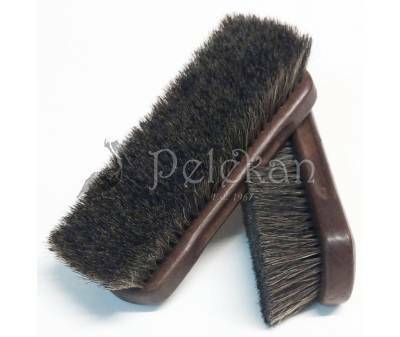 Natural, 100% Horsehair Polish Brush for optimum leather care. Ideal for polishing and smooth cleaning, gently brushes away dust or dirt from all your favorite leather items such as shoes, furniture, coats, bags, wallets etc. 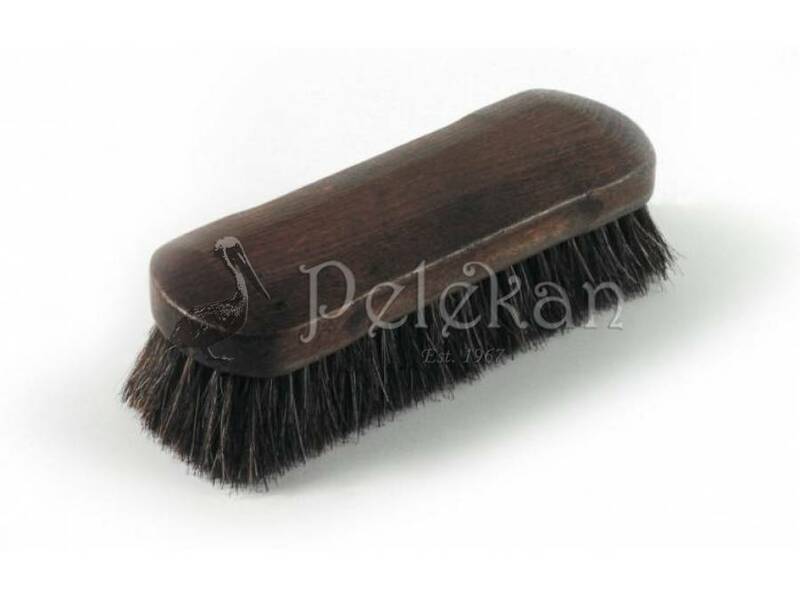 Use Polishing Brush VICTORIA after applying polish to the leather surface. Brush gently to achieve excellent shine. 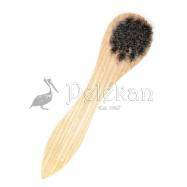 Polishing Brush VICTORIA is practical and easy to use. 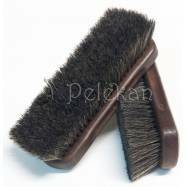 Due to its natural horsehair bristles, this is the perfect tool to quickly and effectively revitalise leather with a simple brush.